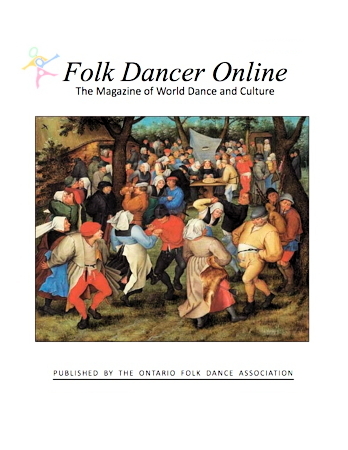 Folk Dancer Online (formerly The Ontario FolkDancer) is the magazine of the Ontario Folk Dance Association of Canada. The magazine is published five issues per year on the first of the months of February, April, June, October, and December. Ontario Folk Dance Association, an organization.